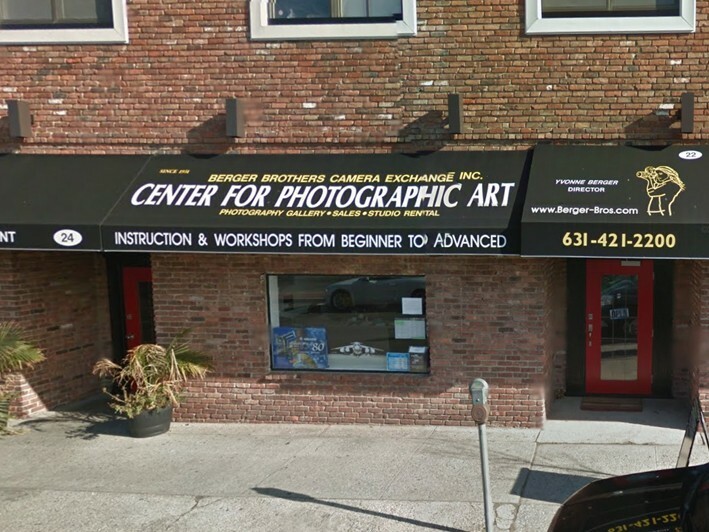 Photography classes at Berger Bros. in Huntington Village - 4 options available! No worries! The experts at Berger Brothers (Center for Photographic Art) have been serving the camera needs of our community for 65 years - and they also offer hands-on, in-depth photography classes, so you can learn the ins and outs of your camera and start capturing your images with confidence with confidence. Berger Bros is offering a great deal so you can learn something fun in the new year! 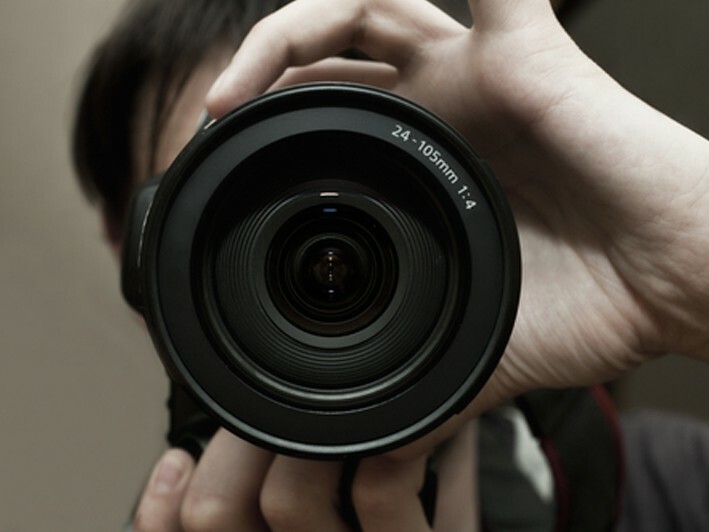 All classes are structured to put students at ease and help you learn your way around the camera for top-rate pictures. Photography is a wonderful means of personal and artistic expression. 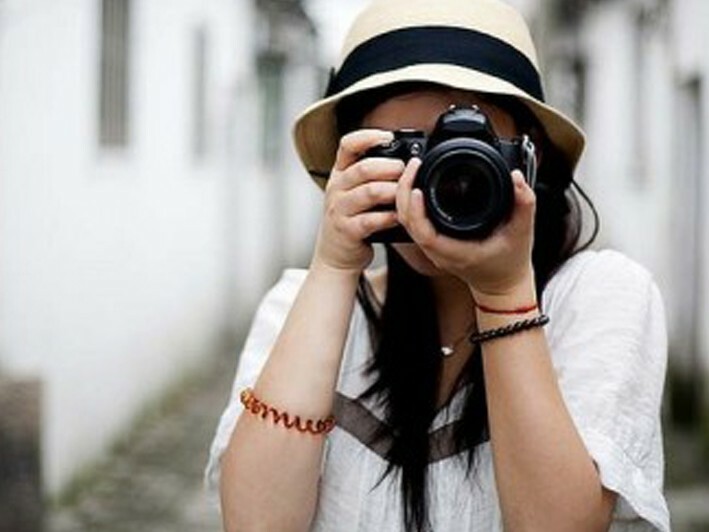 Whether you have dreams of being a professional, or simply want to take amazing vacation photos or memorable pictures of your kids, these classes will help you do just that. The team from Berger Bros. Camera (Center for Photographic Art) is bringing you this rare opportunity – catch it before it slips away. You won’t regret it! Berger Bros. Camera now stocks a full line of camera equipment and all services for your photographic needs at the Huntington location. Located In Huntington Village, (across from the US Post Office & Municipal Parking Lot) Berger Bros. Camera (Center for Photographic Art) has been a fixture on Long Island for over 65 years. To register call 631-421-2200, and ask for Carol or Ed.